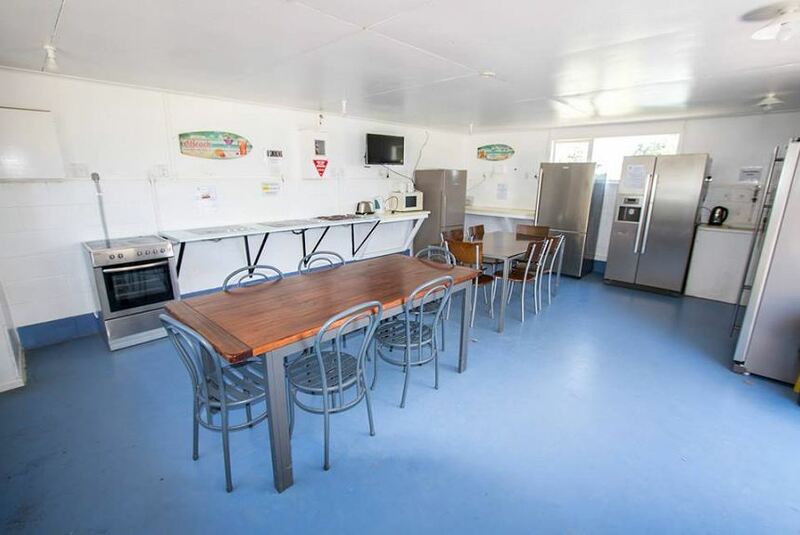 Mahia Beach Motel and Holiday Park is located at the beachfront on the Mahia Peninsula and features an on site cafe. Free private parking is available. Wairoa is 29 mi from the property. Guests can choose from a range of accommodations, including fully self-contained sea view motel rooms or cabins. Some accommodations includes a balcony with sea views, a fully equipped kitchenette and a private bathroom with shower. A range of activities can be enjoyed in the surrounding area including swimming, surfing, fishing and golfing. There are scenic walking tracks located nearby. A children's playground is also available for guests at Mahia Beach Motel and Holiday Park. Gisborne is 51 mi from the accommodations. This property also has one of the top-rated locations in Mahia! Guests are happier about it compared to other properties in the area.